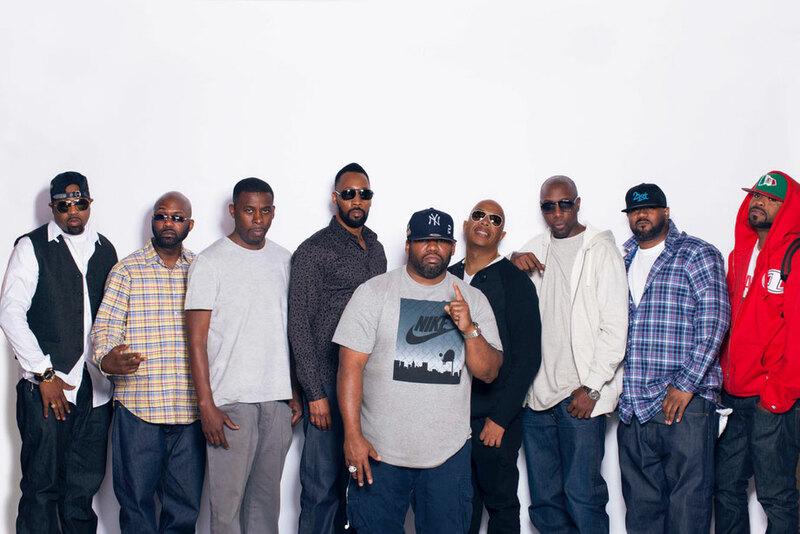 Having already announced their biggest line-up to date – with headlining performances from Childish Gambino, Skepta and N.E.R.D – Lovebox recently announced that hip-hop act Wu-Tang Clan will be joining them at Gunnersbury Park as a UK exclusive on Friday 13 July. The rap act will be celebrating the 25th anniversary of their debut album, ‘Enter The Wu-Tang (36 Chambers)’ – apparently considered to be one of the greatest albums in hip-hop history. 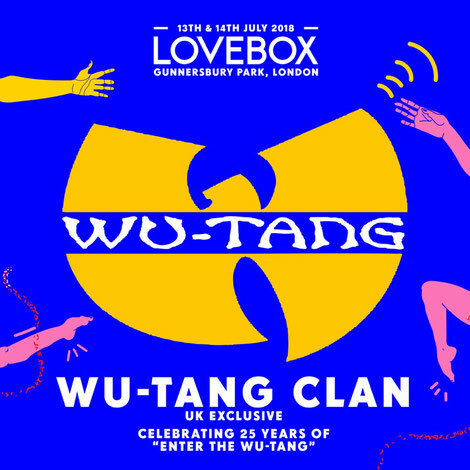 The confirmed members appearing at Lovebox are RZA, GZA, Method Man, Raekwon, Ghostface Killah, Inspectah Deck, U-God, Masta Killa and Cappadonna. Forming in 1991 in Staten Island, New York, Wu-Tang Clan quickly asserted themselves as one of the most influential collectives in rap. Releasing track after track (‘Protect Ya Neck’, ‘C.R.E.A.M’, ‘Method Man’, ‘Gravel Pit’ to name but a few) over their almost three-decade span – and then launching their own careers.